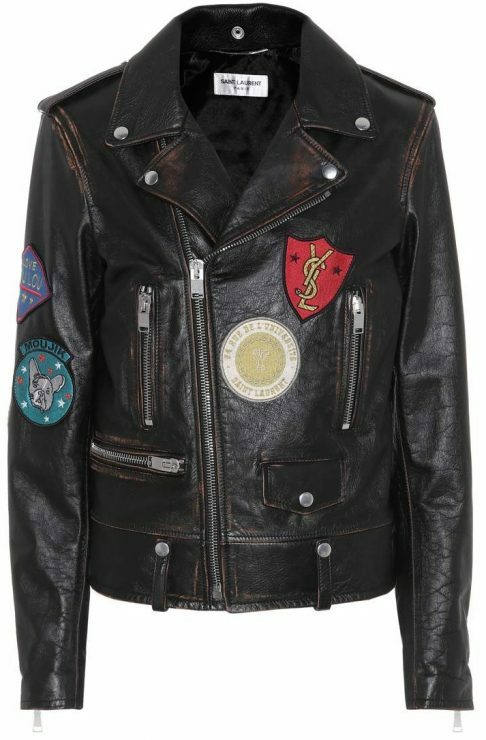 You are currently browsing the archives for Jackets. In honor of the 90th birthday of Disney‘s Mickey Mouse in November 2018, this cheeky adaptation of the famous cartoon character walked the S/S 2019 runway. Created using a printed 3-D technique, the top handle bag is enameled to reflect the character’s most recognizable depiction. 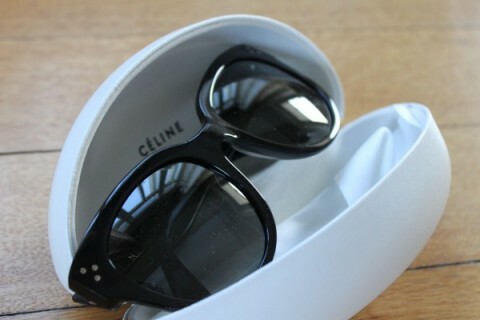 It welcomes a debossed Gucci logo at the handle, as well as magnetic closure. This season, it’s time to give your silhouette a sultry and unexpected spin, pulling down the sleeves for a shoulder-baring, décolletage-highlighting effect. 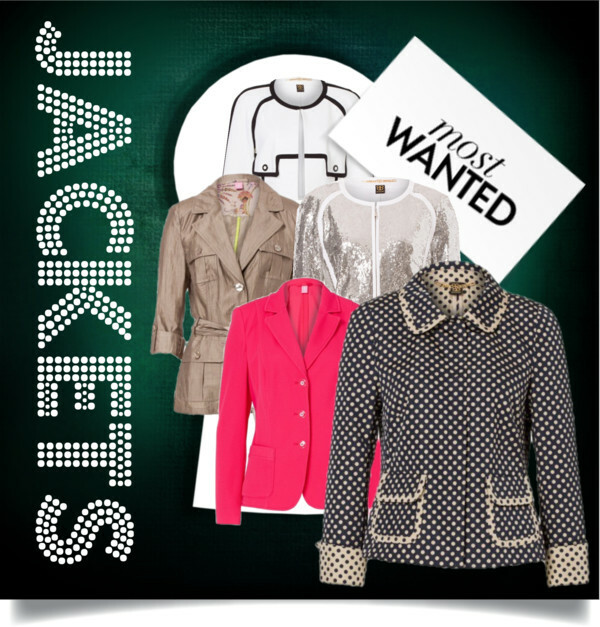 What we best know from dresses and tops, comes now also for jackets and coats. Time to give the cold-shoulder in style! To shop, just click on the highlighted text of the respective item below. 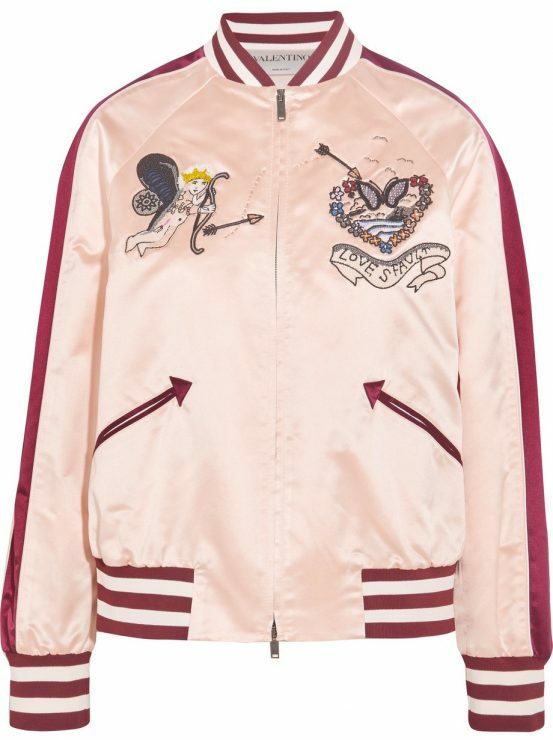 Gucci‘s Alessandro Michele has truly set a trend by embellishing his designs in all sorts of ways. 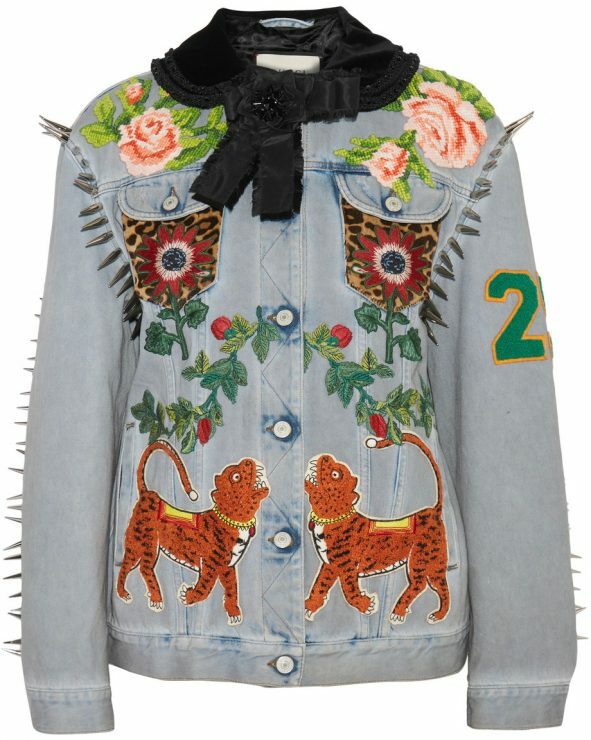 Many designers are following his playful approach to fashion. 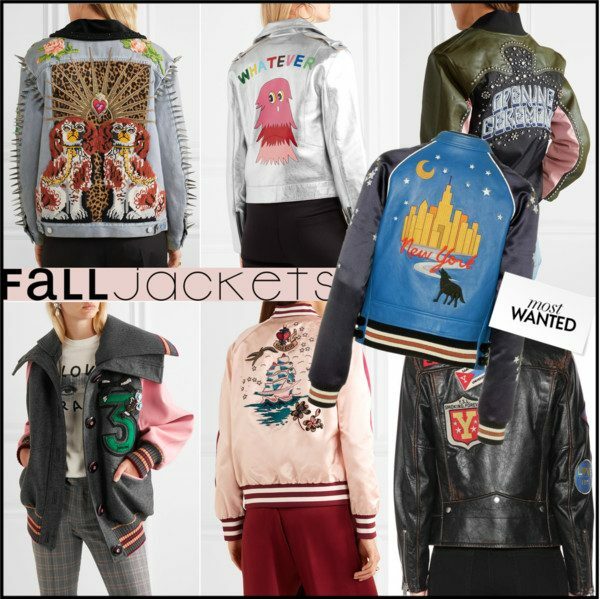 Featuring embroideries, patches, slogans on all sorts of classic silhouettes, this lovely outerwear will keep you warm and chic this fall. 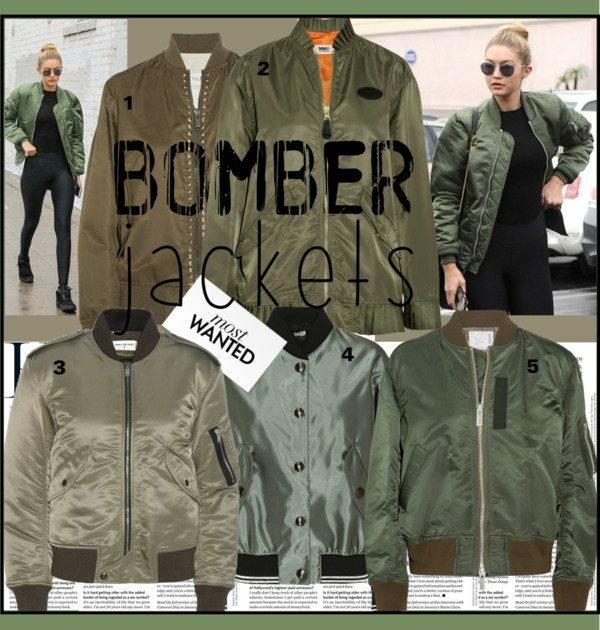 Update your outerwear edit with one of those amazing army-green bomber jackets. 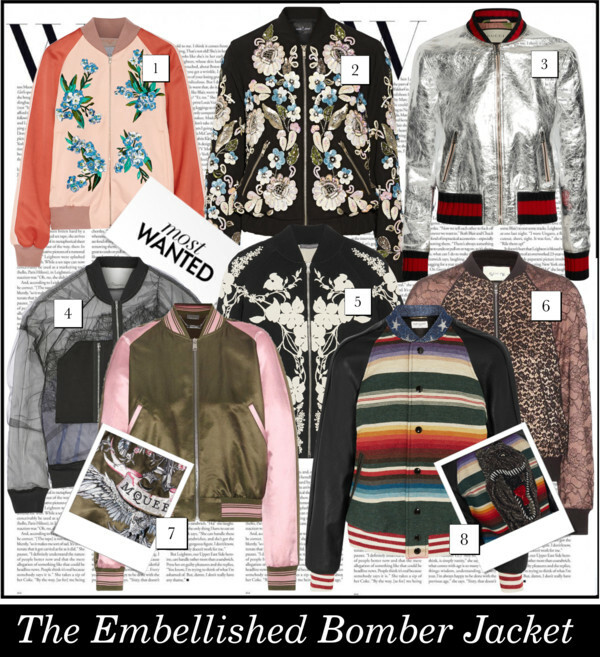 No outerwear trend has caught on quite as rapidly as bomber jackets have over the past year. It is quite obvious why… First, practicality. They’re ideal for in between seasons and vary in weight and fabrication, meaning you’ll be able to find one that’s light enough for summer and also one that’s warm enough for winter. 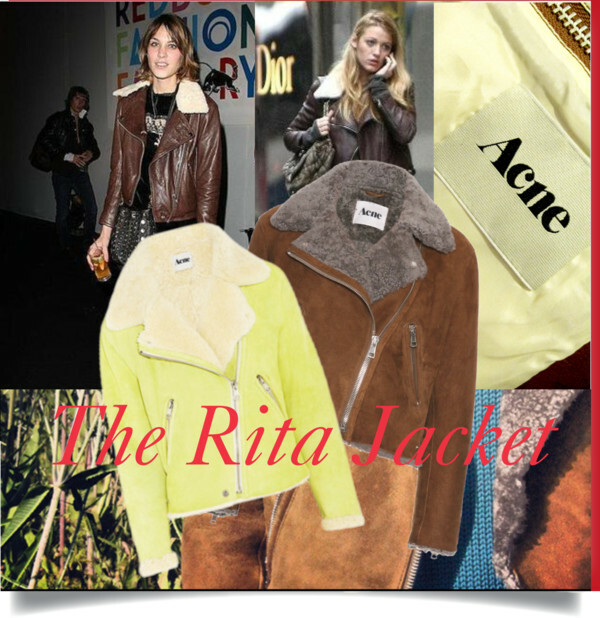 Essentially, they’re a year-round staple. 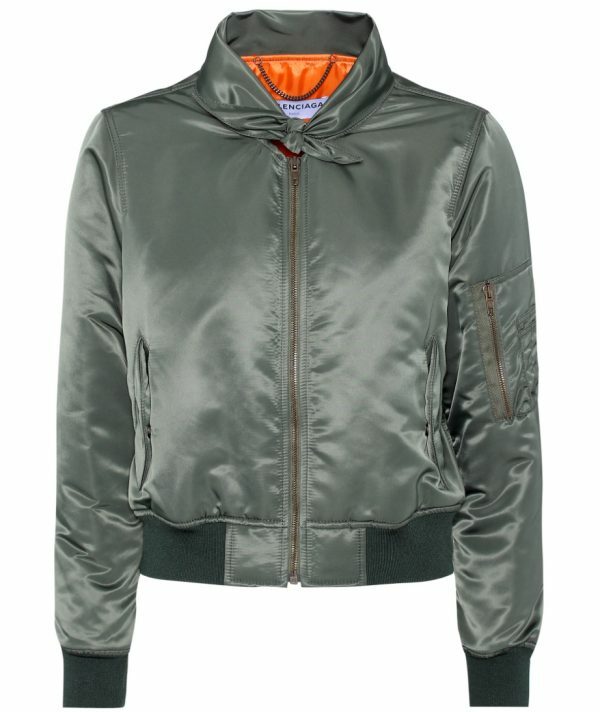 My absolute favorite: Balenciaga‘s bomber jacket has everything you would look for, even the iconic orange lining. 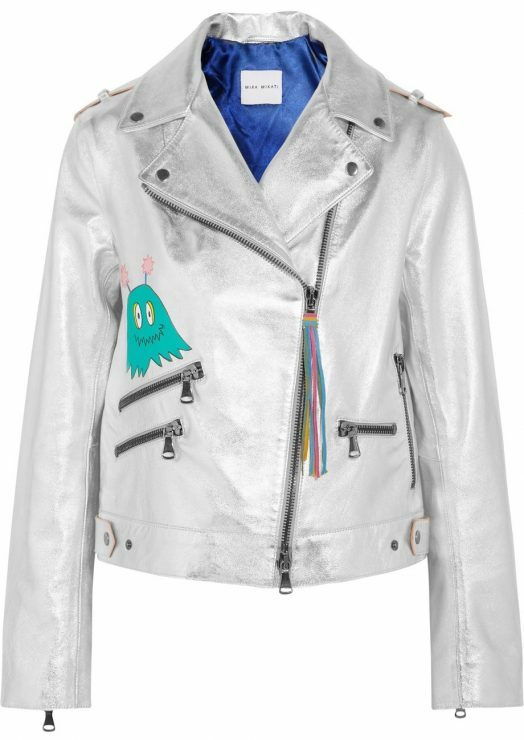 The satin-like technical fabrication is water repellent, allowing for a cool look rain or shine. I love! 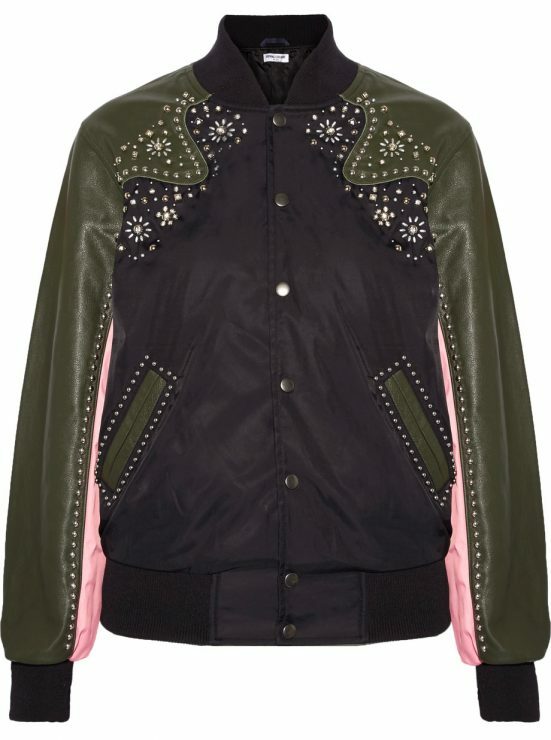 Embellished bomber jackets have been making quite the statement in recent designer collections. There is something special about this style. 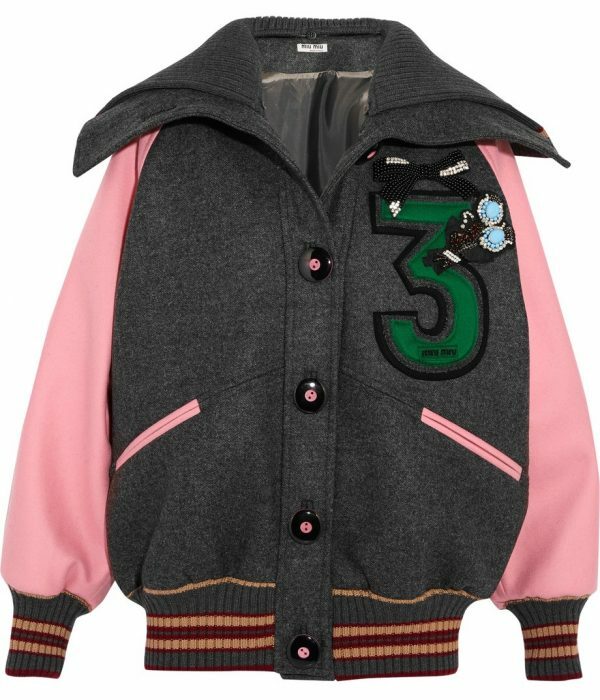 It is the contrast of the ornate embroidery, the floral embellishments or the vibrant hues on the sporty silhouette that everybody loves about them. And there is no end, the Pre-Fall 2016 collections are already filled with those must-haves. 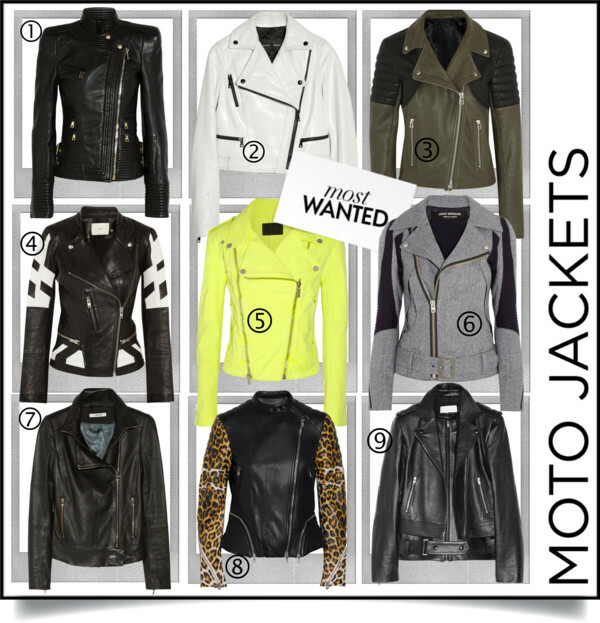 Today’s post is dedicated to jackets as they finish off a look perfectly and are the perfect mid-season solution. The right jacket can do wonders. 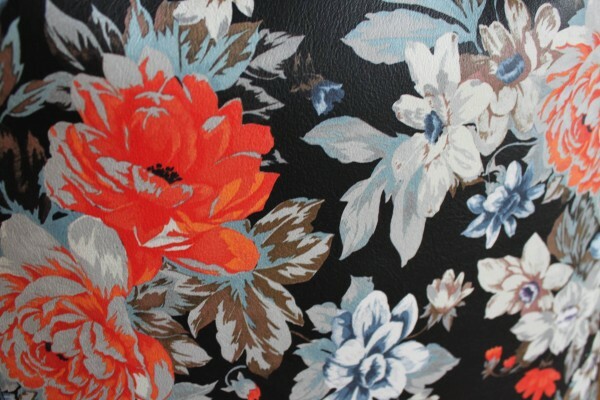 Invest in good quality, the same goes for shoes and bags. But no worries, you don’t need to spend a fortune. The German fashion house BASLER offers great choices for an amazing price. 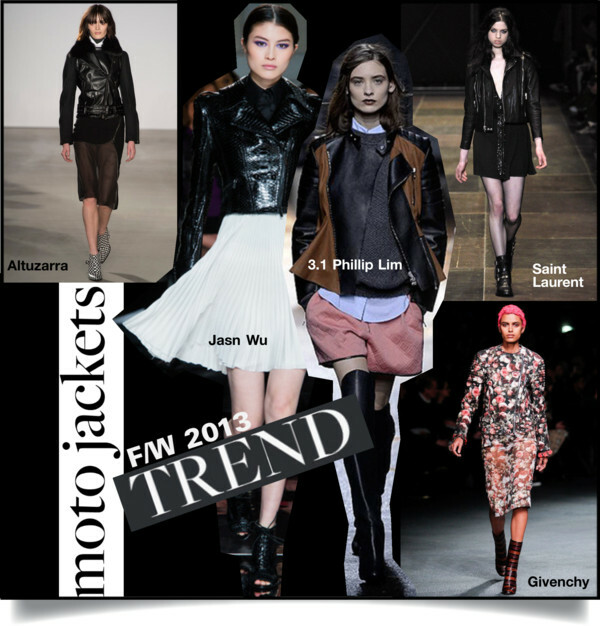 Below, I styled some outfits for you including all kinds of jackets by BASLER. 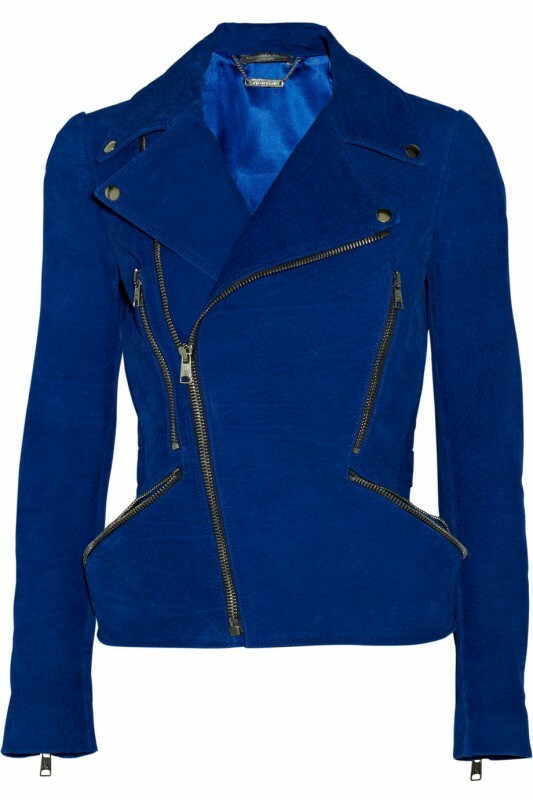 A vibrant colourful jacket can take your look to style goddess allure in a second as you see here. The classic cut gives BASLER‘s pink blazer its contemporary appeal. 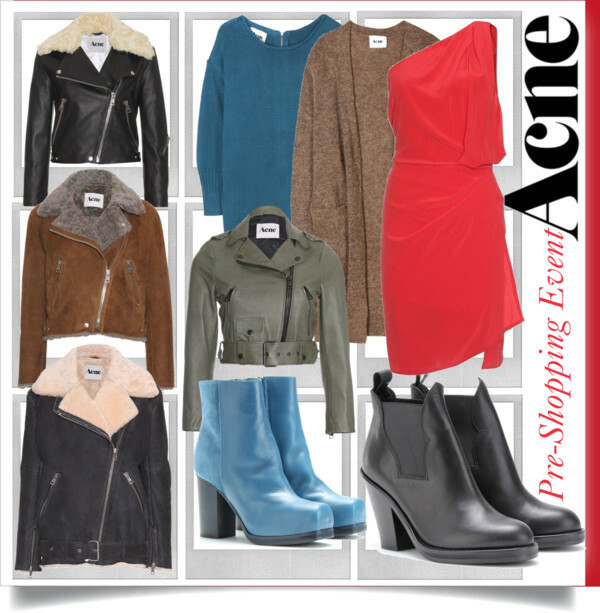 Slip it on with boyfriend jeans and sneakers to master smart/casual cool. Pink blazer and floral shirt, both by Basler, Le Garcon distressed slim boyfriend jeans by Frame Denim, Chuck Taylor All Star canvas sneakers by Converse and Antigona shopping tote by Givenchy. BASLER‘s tailoring skills are showcased to perfection in this beautifully crafted dotted blazer, a smart coverup that will make an elegant addition also to your professional portfolio. 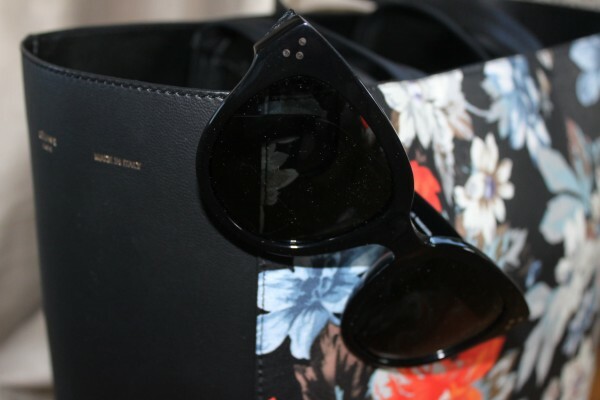 Jacket with polka dots, matching wide pants with belt, both by Basler, scalloped satin and chiffon camisole by Kate Moss for Topshop , leather and snake clutch by Michael Kors, Gommino patent-leather loafers by Tod’s and On A Promise round-frame acetate sunglasses by House of Holland. 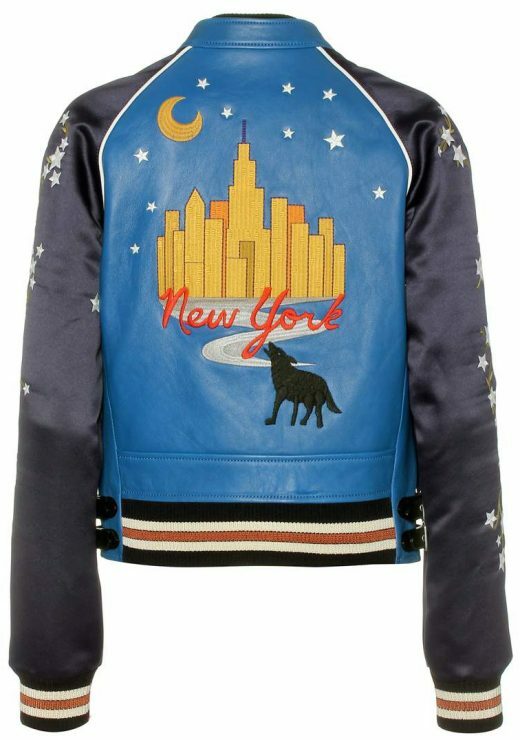 Cropped jackets are among my favorites as they are so feminine. The construction of this piece by BASLER is complex, but it’s so easy to wear – team yours with a colorful dress, as pictured here, and enjoy that all eyes will be on you. 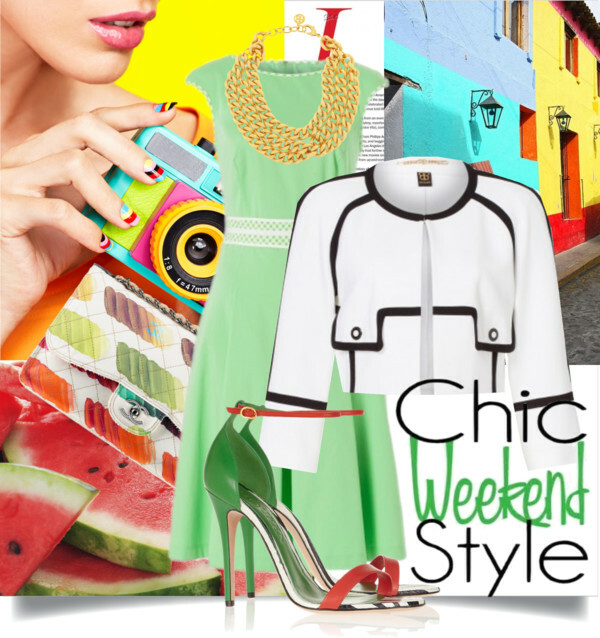 Cropped black and white jacket, green Palm Beach dress, both by Basler, gold-plated chain-link necklace by Ben-Amun, leather sandals by Alexander McQueen and multicoloured bag by Chanel. Sequins sparkling in the sunlight are just stunning and scream attention. Elegant eveningwear demands a suitably chic coverup and BASLER has the perfect piece matching all sorts of styles. Sequined blazer and studded belt, both by Basler, white dress by Alice + Olivia, crystal-embellished raffia shoulder bag by Dolce & Gabbana and leather sandals by Givenchy. A belted jacket is the coolest way to cover up this summer. BASLER‘s safari-style version’s longer length makes it perfect for layering. Belted linen jacket, white blouse, scarf with lace and animal print, bag, all by Basler, cady shorts by Chloé, sneakers by Nike and woven hat by Eugenia Kim. 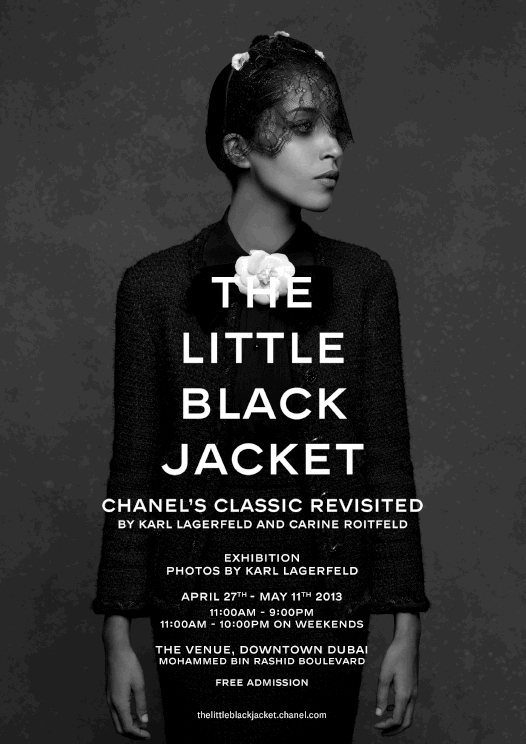 In 2012, Karl Lagerfeld and Carine Roitfeld joined forces to curate ‘The Little Black Jacket: Chanel’s Classic Revisited’, which presented stunning photographs of stylish celebrities boasting their interpretation of Chanel‘s timeless and iconic black jacket. 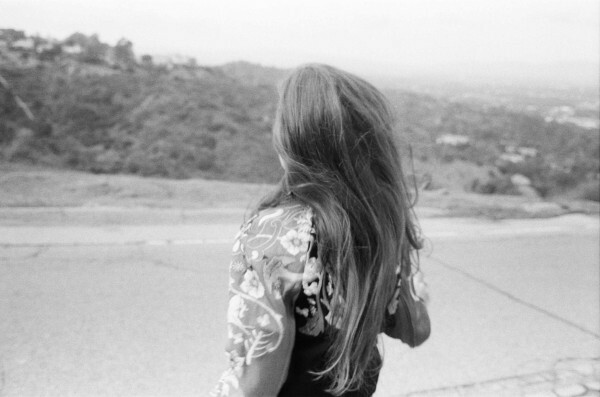 Over the last year, the book and exhibition were celebrated in cities across the globe. Some of those photos were even the inspiration for Karl Lagerfeld’s artwork Fire Etchings, presented at Galerie Gmurzynska in February 2013 in St. Moritz. This year, a new expanded edition of the book will go on sale (Steidl, Göttingen, 2013, 280 pages. Available in selected bookstores, €78). For this occasion, Karl Lagerfeld has once again focused his lens on twenty or so international celebrities and close friends of the House, including Keira Knightley, Diane Kruger, Carla Bruni and Carole Bouquet. The photo shoot took place in Paris in the couturier’s studio in January 2013. 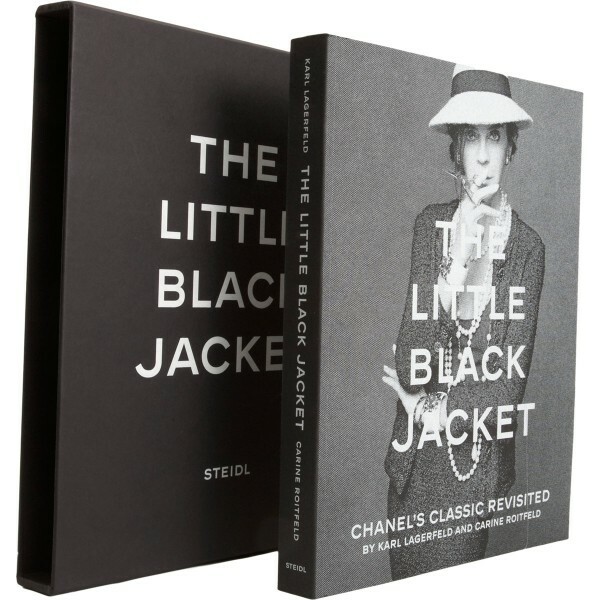 Taking time out from their busy schedules, the celebrities all enthusiastically reinterpreted the little black jacket in their own inimitable style. Once more Karl Lagerfeld illustrates the universality of the Chanel jacket, one of fashion’s most legendary and timeless pieces. The exhibition is at the moment in Milan and opening next in Dubai on April 27, 2013. For more information, please click here. 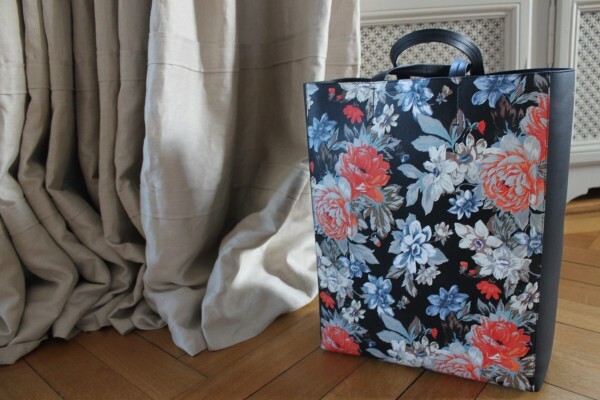 …and my newest Spring crush, the floral shopping tote, both by Céline and in stores now. 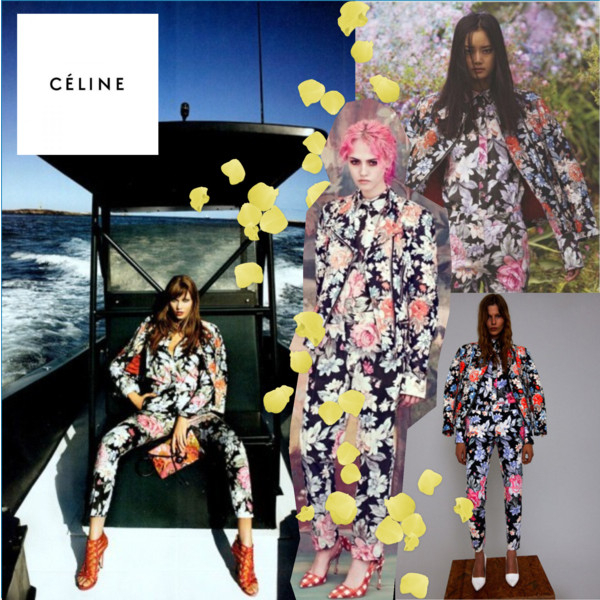 Céline used this amazing floral print also for their Resort 2012 ready-to-wear collection. 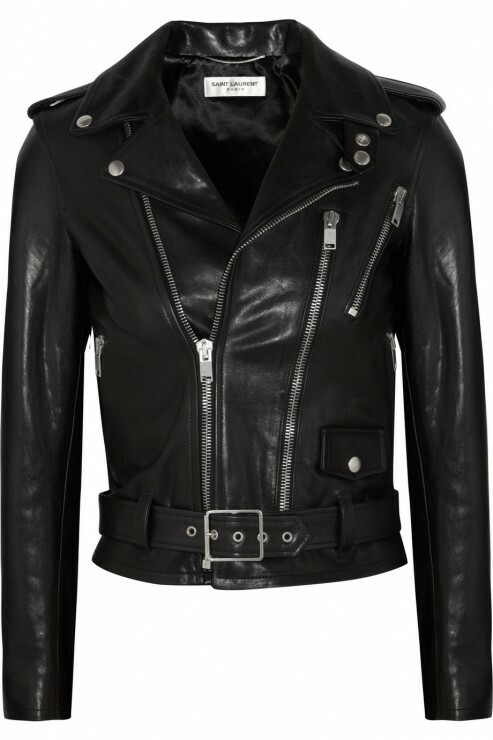 The leather biker jacket is so divine that I am dying to get my hands on it!